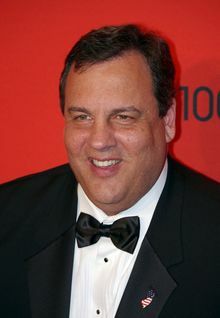 Who was the first person to bring up Chris Christie for President? Anyone know? It was probably NBC. Why? Because for the last 8 years the Media starts kissing up to a beatable Republican candidate 2 years before the Presidential election. In 2008 the press loved John McCain, once he was nominated; they pulled out their back stabbing knives shredded him to pave the way for “Hillary”. 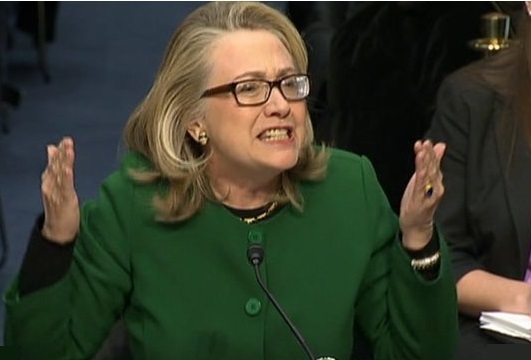 But somehow, just when it seemed as though the press was going to “Coronate” Mrs. Clinton, they started throwing softball questions to Obama and Hillary continued to get questions about White water. It was so obvious, even SNL did a skit about the press asking Obama if he was comfortable enough. In Chris Christie’s case, he’ll be portrayed as a “Takes no guff” Hero that the country needs. Then as soon as the Republicans are brainwashed into nominating him, the FAT JOKES will come pouring out like a crack in the Hoover Dam. He’ll go from “Takes no Guff Hero” to “Heartless, FAT, Bully” the day after he is nominated. The Same press that kissied up to McCain also demanded that McCain show his Birth Certificate as soon as he was nominated. Hmmmm how hypocritical? (McCain was born at the Naval Air Station in the Panama Canal Zone) But the Democrat birthers came out with hate before the word “birther” was coined. In 2012, first off, I believe Mitt Romney won. But when you consider the Chicago voter Fraud factor, multiple voting of former ACORN employees, and the abundance of republican absentee votes in the East River; Republicans have to learn that they need to shoot for a 58% margin to win. (Factoring in fraud). Understand that the Media has become the “Oracle” of who we elect. There is no way Obama legitimately won re-election. 2012 was a third world coup d’état. However there were certain demographics that became more defined. If you throw out all of the lies about Benghazi, If you throw out Hurricane Sandy, (Including the Obama/Christie love fest) If you throw out the elongated primary in which the media did a great job of going through the list of 11 candidates in an attempt to confuse voters. One week it was Herman Cain, then it was Michelle Bachman, then it was Newt Hannity. One truth that was spoken in 2012 amongst Republicans was that they “at least” had a strong field for 2016. Which brings me to the question: “Why is the media not talking about Hillary vs. Rand Paul ? 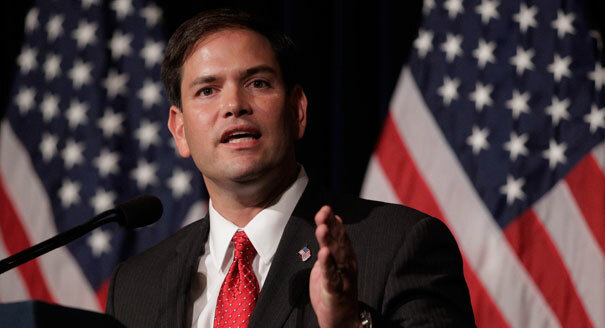 Why not the Dems greatest nightmare “Marco Rubio”? He’s handsome and a minority. 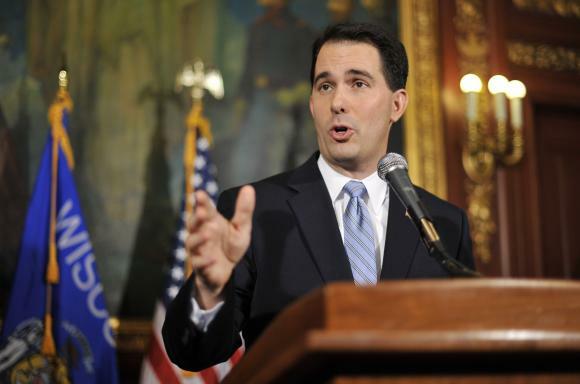 Where is Governor “I’m still standing” Scott Walker”? To quote Greg Gutfeld of Fox News’ The Five and Red Eye: “We have become such a celebrity worshipping society”. (When referring recently to the Sherman rant). If you want proof, look at how Obama was built on the Cult of Personality theory. So I’m afraid that America (Including the Heartland) has changed just as the White House Despot predicted. Fortunately we haven’t “transformed” like Russia or China YET. 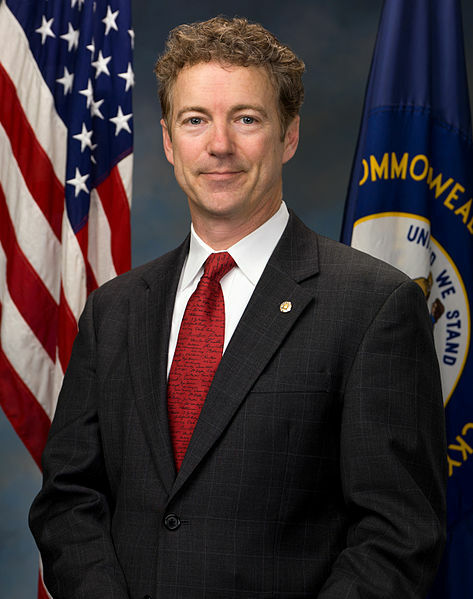 But what America truly needs right now is a RAND PAUL candidate. The youth vote has been trending libertarian and Paul is a strict constitutionalist. He’s not my first pick, which would be Paul Ryan, but since I live in Area 51 and am from a betting state, I would “Bet” that Rand Paul is more electable than Hillary. 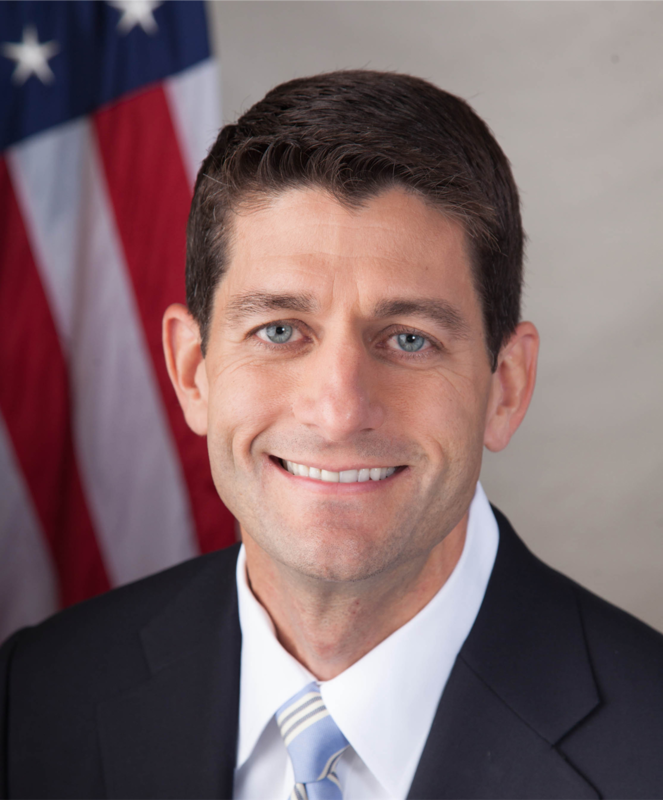 (And for that matter the other Republicans that could be formidable Vice Presidents. Governor Scott Walker from Wisconsin has nothing else to prove. He beat the recall election and stood up to corrupt unions. I think the hardest opponent the Repbulicans will face in 2014 AND 2016 will not be the former first lady, but voter fraud. The Democrats are no longer even shy about it. What’s worse is the Republicans don’t call them on it. (Al Franken)? Having said that, may America NEVER elect another Chicago politician. One last comment as I’ve carried on too long. Do NOT push any “like” buttons regarding politics on Facebook. We know Facebook is a “Para-political” branch of the DNC. Most of those “Impeach Obama” pages are purely data collecting pages. Don’t be fooled and don’t be used. The other piece of advise I would urge you follow is to “IGNORE THE POLLS” Never forget the games the polls played during the 2012 Republican primaries. Do NOT let externalities influence your vote.